Leading Manufacturer of ldpe liner from Pondicherry. 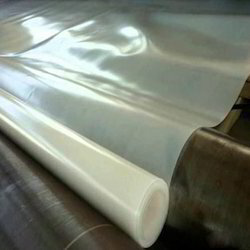 We are providing a wide range of LDPE Liner to our patrons. These have been made employing rugged material and thus, provide strength to their design. In addition, our presented products are checked by industry professionals in order to deliver best quality products series to our patrons. These are available in different patterns that meet on patron’s demand.